On this cold winter, would you like to make your family feel double warm when they back home? At this hard time that we are suffered with a sudden drop in temperature, to spend more brains to change the soft furnishings in your home and to create a warm variation in your house. To replace all the cool coats of sofa cushions, and pack them with cases in warm-colors that matched with the color of sofa, thus the cold atmosphere in the living room will be driven away at once. 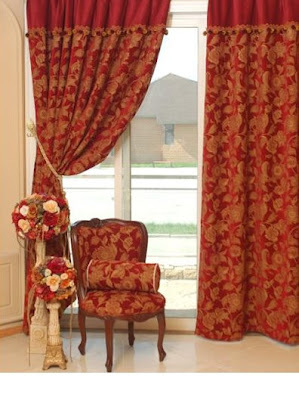 Remove the light elegant window curtain and hang up a red chenille curtain, which could produce warm feelings in your bedding room right away. 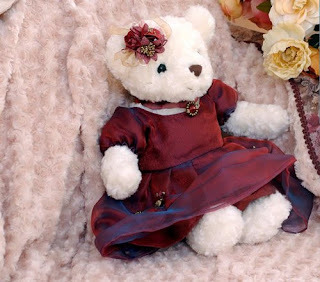 Furthermore, your could put a soft texture teddy bear on the bed, or deck the bedside with some decorations in warm color, and your bedding room will full with warmth immediately. 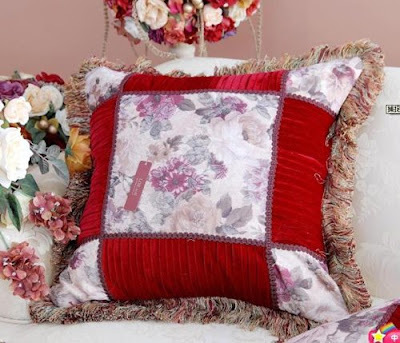 In general, the bedroom need to furnished with beddings in warm colors, but if the bedroom has already been decorated with a very warm curtain, there could be some breakthroughs on the selection of bedding items on the contrary, for example, you may choose some elegant color tones that popular in nowadays, such as patterns of pink flowers, which could bring your bedding room fresh vitality that alive and kicking.